Today, Instagram rolls out a new feature that will now tell you who’s getting paid to post. I.e. You see your favorite Instagram model is going to a music festival in the Bahamas, and the post itself will have a call out to the sponsorship. 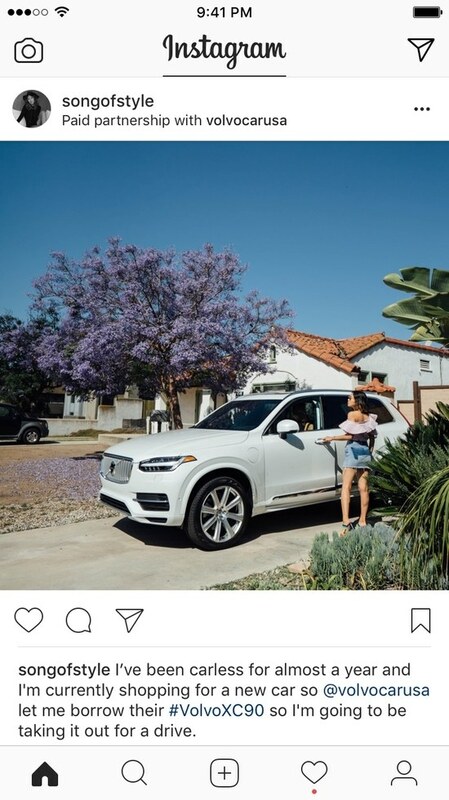 In addition to contributing to the suite of ad products Instagram currently provides to advertisers, this feature will explicitly note partnerships, sponsorships and paid product placement– and will hopefully mark the beginning of the end of the #ad hashtag. influencer marketing tends to be covert and transparency has at times been an issue. But instead of trying to fool consumers, Insta is leaning into its place as the natural outlet for bloggers and brands alike to reach their audience. 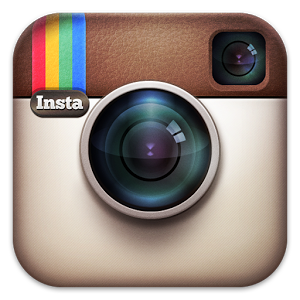 On Wednesday, March 4th, Instagram announced that they will be launching carousel ads. 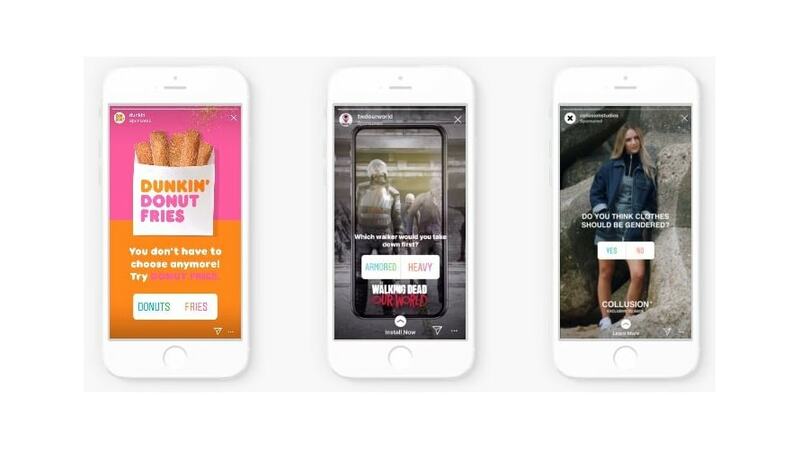 These ads will give brands more flexibility in sharing their stories by allowing people who view their ads to swipe left to see additional images and link to a website of the brand’s choice. This will allow brands to bring multi-page print ads to mobile users. In addition, this will allow brands to drive traffic to a website to gain more information on what they are promoting/sharing. Example: A car company might share an array of different features of a vehicle and provide a link to learn more about the new model. Or, an advertiser could showcase how multiple ingredients come together to make a delicious meal. This will allow a brand’s audience to view multiple ads in one place. If a user is engaged in the content, they will have the option to swipe left and learn more about a brand. Ultimately, brands will be able to easily showcase multi-print campaigns on Instagram. It will be exciting to see how brands will use this new feature to create engaging content. Instagram wants to make sure you see and watch all the videos in your feed. 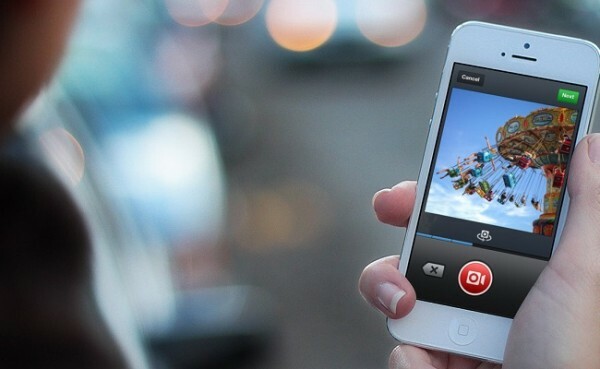 The Facebook-owned video and photo-sharing application now auto-loops videos that appear in users’ feeds. Instagram updated its app on February 3, 2015 to include the continually-replaying video feature, and it is strikingly similar to the way videos play on the Twitter-owned Vine app. According to VentureBeat, the app’s mobile users won’t be able to pause video playback, as they can on Vine. Instead, they must scroll past the video entirely. Instagram noted the auto-looping videos won’t eat up extra data for users on mobile devices. However, Instagram’s mobile users can still choose to mute the clip’s sound, which automatically plays as the clip does. And users who view Instagram videos via the web will be able to pause those clips as they would a normal YouTube or Vine video. Why It’s Hot: While Instagram is still arguably more well-known for its photo sharing abilities, marketers should be happy to see the auto-looping videos. Instagram started running video ads in late 2014, bringing brands like Disney, CW, and Activision on board. The auto-loop feature means Instagram users won’t be able to miss these and other marketers’ video ads. 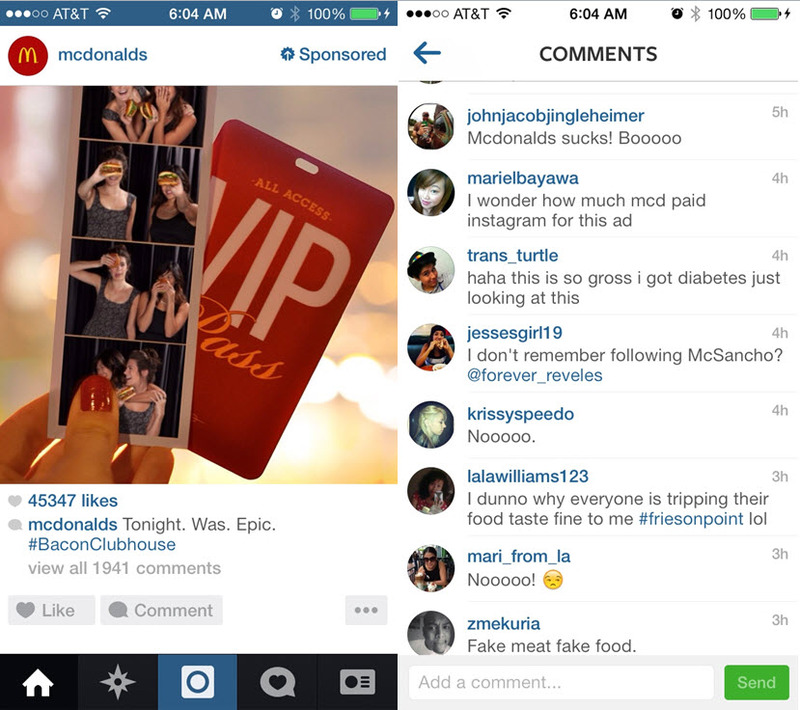 McDonald’s recently ran a number of sponsored ads on Instagram to promote the Bacon Clubhouse burger that was launched earlier this year to appeal to millennials and make up for slipping sales. These marketing efforts seem to be falling flat though with a swarm of backlash against the burger chain’s ad. “While we are unable to provide specific details about our media strategies, we are always looking to engage with our guests and fans in fun and relevant ways in social media. Instagram allows us to share compelling and entertaining photos about our brand, food and more in unexpected and innovative ways,” said David Martinelli, digital marketing manager at McDonald’s. One such ad appeared on Monday morning. The post had 45,347 “likes” and 1,941 comments, many of which were negative from users who were ticked off by seeing a McDonald’s ad in their newsfeeds. Actively, and successfully, engaging the Millennial audience is more than being present on the social platforms they frequent and throwing “text-talk” into copy or jumping on the next red-hot trend. This audience is difficult as they have the highest BS radar of all – they know when they’re being marketed to and more importantly, they see right through a brand’s attempt at being “hip” and take personal offense to intrusive brands in their personal social network feeds. As a result, it comes as no surprise that McDonald’s was faced with negative sentiment towards their new Instagram ads and it implies the brand’s lack of understanding of this audience. The platform’s popularity with the younger audience is a direct result of an unfiltered feed, free of ads, and it’s clear this audience is still resistant to this forthcoming change in their photo streams.